Crispy Wheels Pastry bunuelos. Bimbo Wheels. 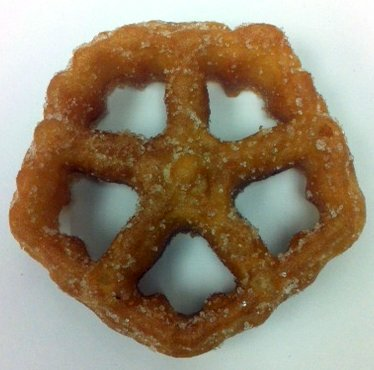 Bunuelos are fried pieces of dough often served with cinnamon and sugar. 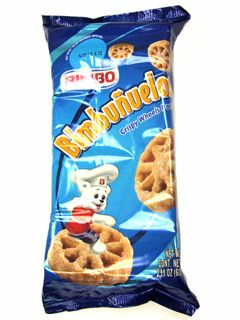 Bimbunuelos are fried dough snacks that are coated in sugar, making this a scrumptious delight that is both addictive and mouth watering. This snack is a favorite amongst kids and adults love them too. Its a perfect snack for kids lunches and it tastes even better when accompanied with milk. Bimbo's signature Bimbunuelos are famously known for their great taste that is so deliciously sweet. 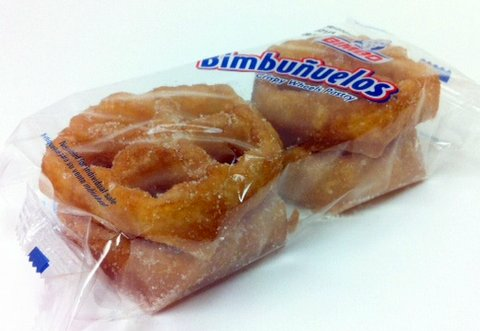 Los Bunuelos de Bimbo estan crujientes y muy sabrosos. Binbunuelos. Los Bimbunuelos son botanas fritas cubiertas con azucar, que los hacer ser un delicioso bocado que no solo te hace agua la boca si no que es adictivo tambien. Esta botana es amado por ninos y adultos tambien, pues es perfecto para el almuerzo de los ninos y saben mejor aun cuando son acompanados con un vaso helado de leche. Los Bimbunuelos son famosos por su gran sabor que es deliciosamente dulce. These crispy wheels are the bomb!!! 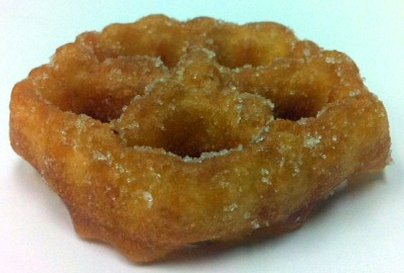 Here in the South we have funnel cakes, they taste a lot alike, but the funnel cakes aren't crispy like the wheels, which the cakes are fried, they just aren't that crispy!!! My â¤ belongs to Bunuelos crispy wheels!!! ProsQuick on the go treat. ConsToo many will add pounds on the hips. I always order these for my daughter. She tried them one time while in Mexico and is hooked ever since. She claims they taste like crunchy churros. these are the best thing since sliced bread.